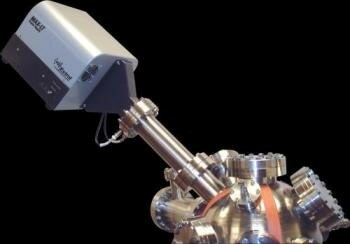 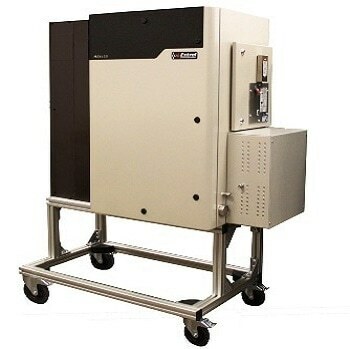 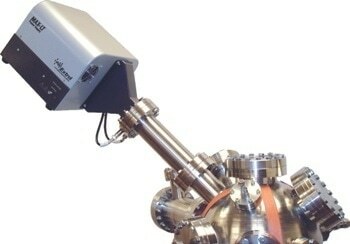 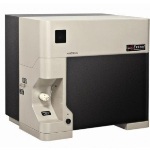 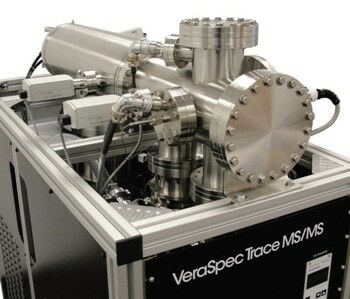 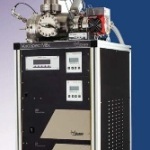 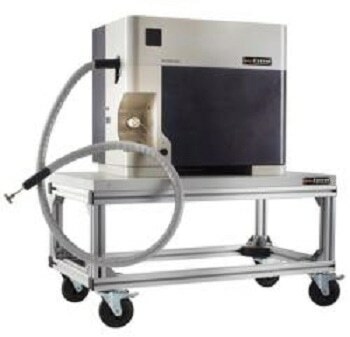 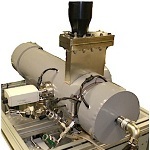 Many research and industrial processing companies across the globe utilize Residual Gas Analyzers (RGA) to classify gases located within vacuum environments. 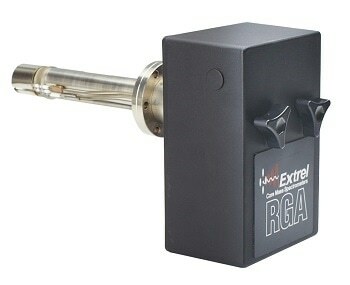 There are 3 grades of RGA systems available from Extrel, which range in ability. 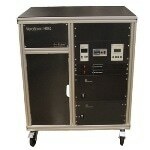 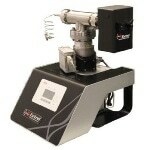 The classic Extrel RGA is a basic and economical RGA system. 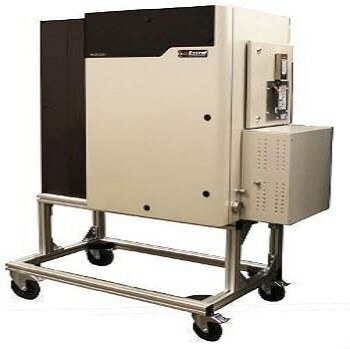 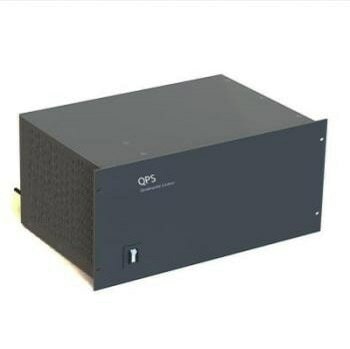 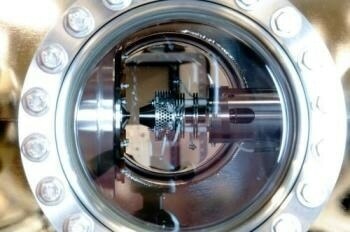 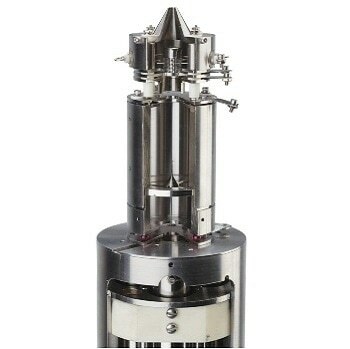 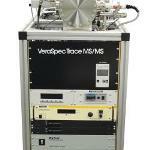 Next, the moderate MAX-LT RGA system allows improved sensitivity and mass range for current chambers. 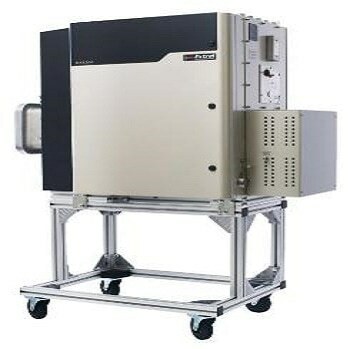 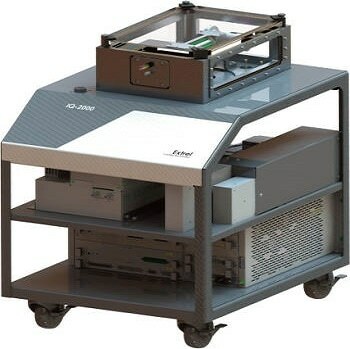 Finally, the diverse MAX system, which provides exceptional resolution and sensitivity to fit the customers’ requirements. 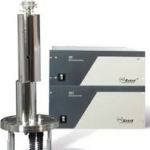 The MAX-QMS Series can locate a minimum of 10 parts per billion (ppb) to 100% as the most accurate and repeatable measuring system currently available.